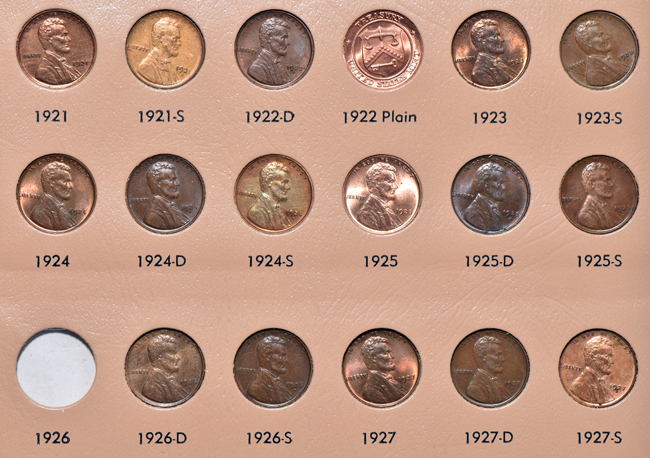 Description: Where are my keys honey? 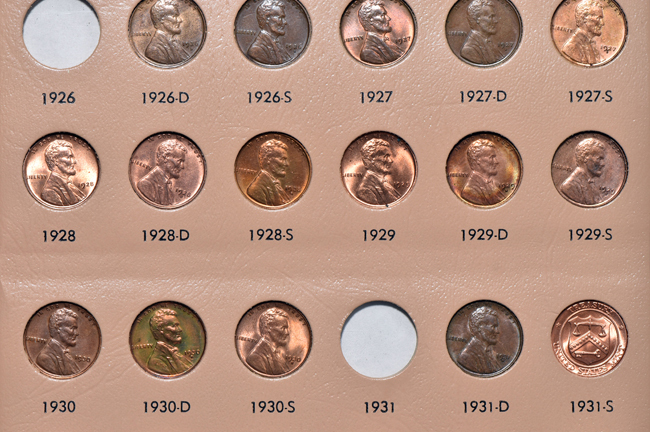 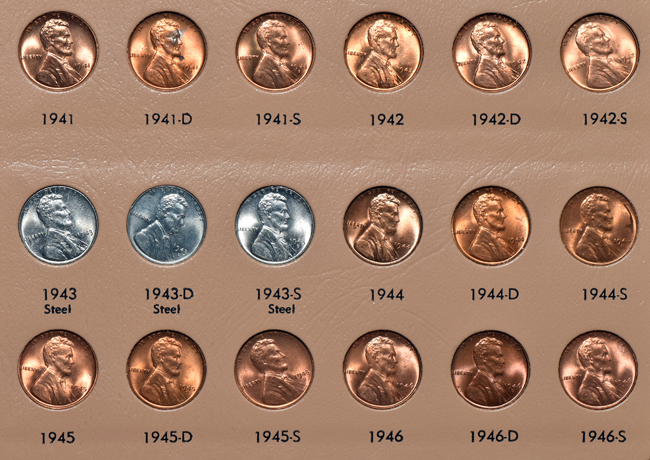 This nearly complete Dansco Album collection of Lincoln cents is missing one element….all of the key and semi-key date issues. 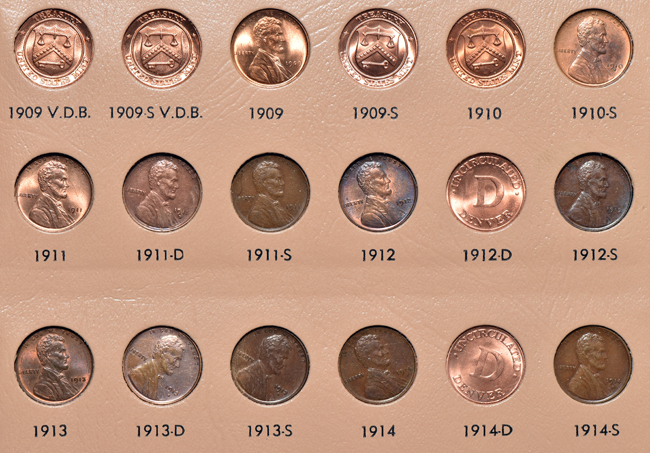 Grades range anywhere from Extra Fine through Gem Uncirculated along with many beautiful Gem Proof examples as well. 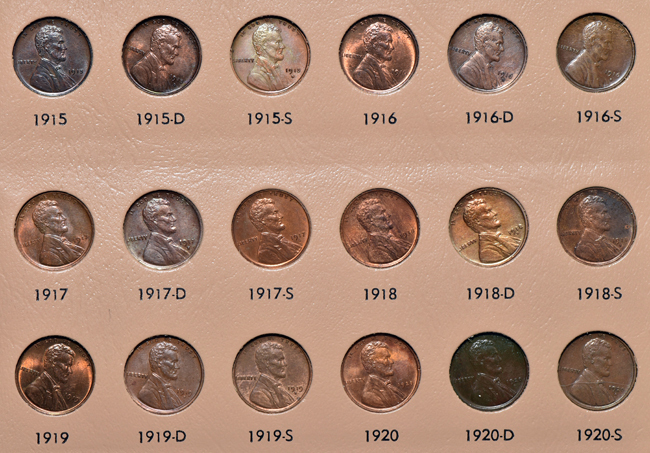 Even though the keys are not present, this collection still exudes many highlights that are described as follows: a 1909 (MS-64 RD+), a 1911 (MS-63+), a 1911-D (XF+), a 1911-S (VF), a 1912-S (XF+), a 1913-S (XF), a 1914-S (XF), a 1915-D (AU), a 1916-S (AU), a 1922-D (AU), a 1924-D (XF), and a 1931-D (AU). 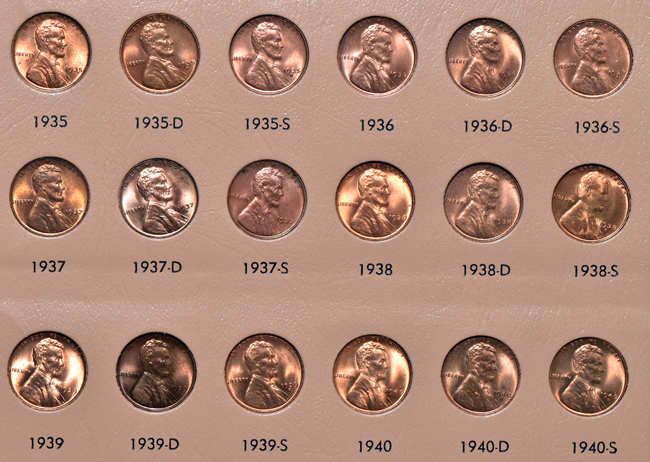 The remainder of the set is bursting at the seams with Choice Uncirculated and Choice Proof issues that are aesthetically pleasing (ck).